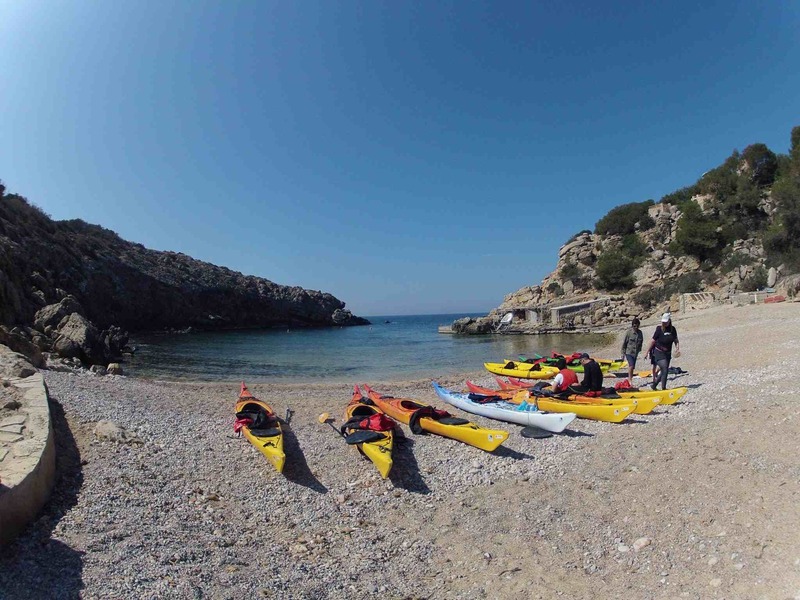 The experience will be placed in Ibiza (Balearic Islands) and it will be consisting in a 5-6 hours paddling per day approx depending the tour. 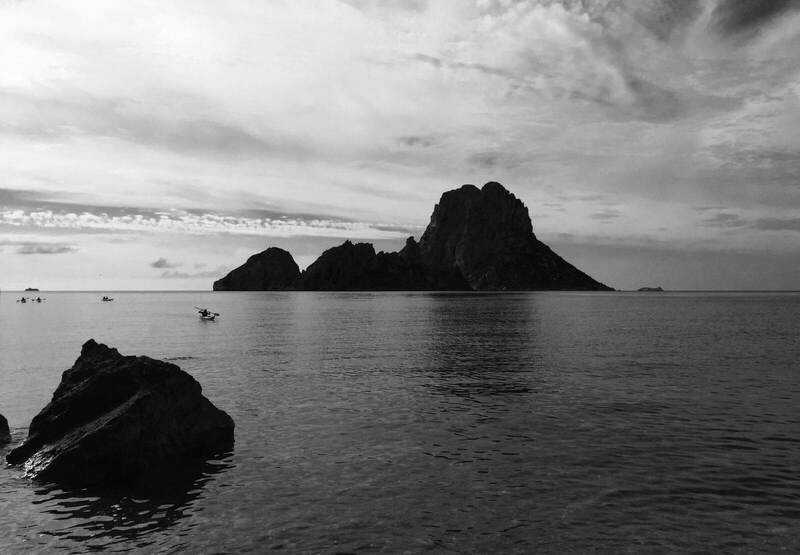 We are not based in only one place on the island, we can meet you or come to where you are. . We will be there to explain you about the history, culture and flora&fauna of each beach, cave and corner. 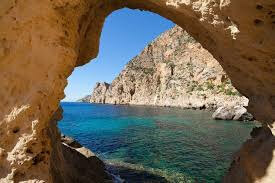 For this tour its necessary to have previous experience. 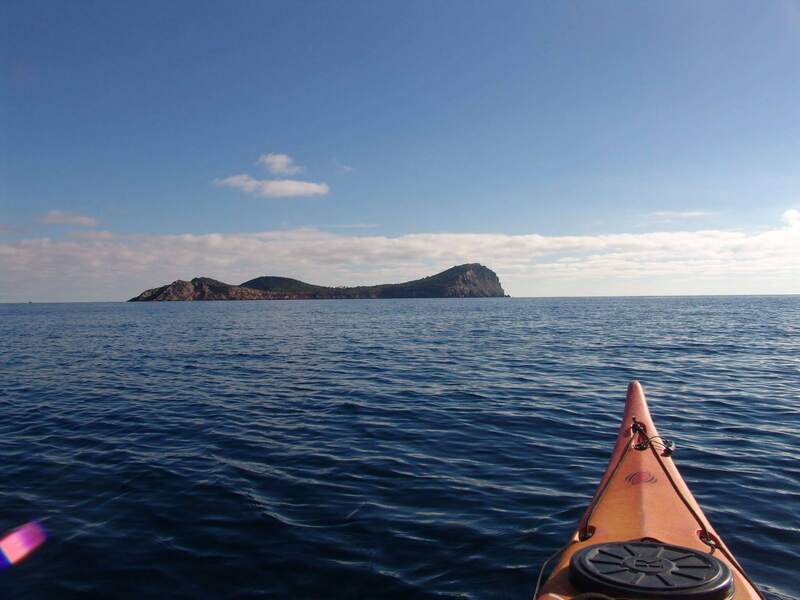 These excursions are always join up one trip around the island. 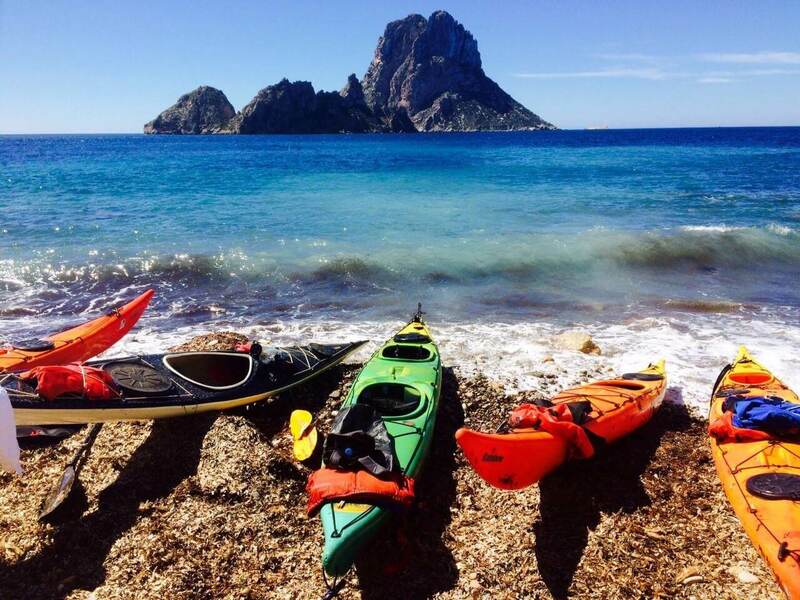 You can choose any part of Ibiza’s coast that you will like to know by kayak like quiet cliffs from the north of the island, east coast with wonderful sunrises, little creeks from the west coast with sunsets, white sand south area, etc. The stops are decided by the guides but always depending on the group’s running and weather. 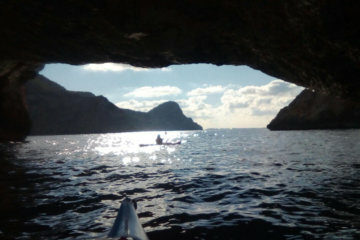 We surround Ibiza island paddling from 4 till 6 hours per day. About 18km per day. Breakfast and supper are not included. We are finding markets or small bars “Chiringuitos” on the beach where we can have and prepare our meals everyday. 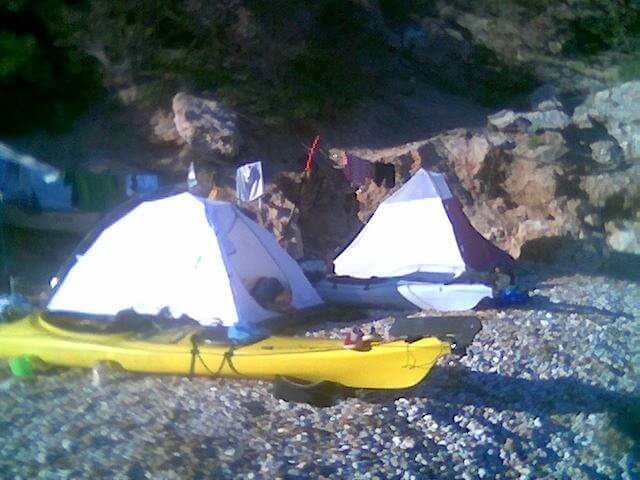 And about where to sleep, we will find on tour the most fascinating spots to sleep, small beaches, natural places where sometimes you only can get there by your kayak. Unlimited water and energy bars. 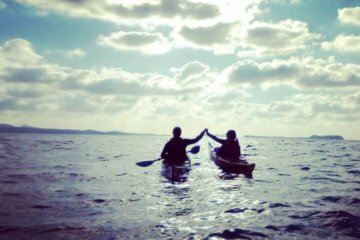 Minimum age: 16years – and you need previous experience paddling for this tour. 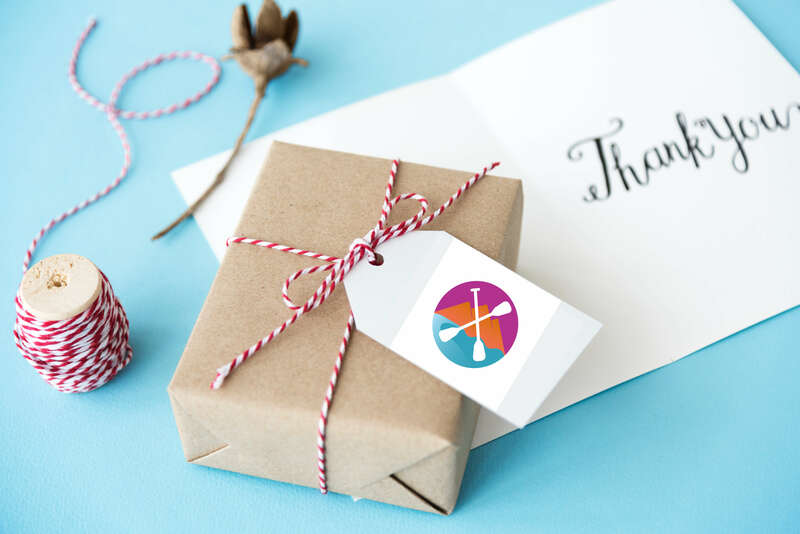 Recommend to bring: swimming suit, towel, sun’s lotion, backpack for your personal belongings T-shirt that can get wet (Lycra in summer, thermal in winter), tie-on water shoes, spare clothing, sleeping bag. meals and drinks are not included on the program, however you are able to purchase them everyday.